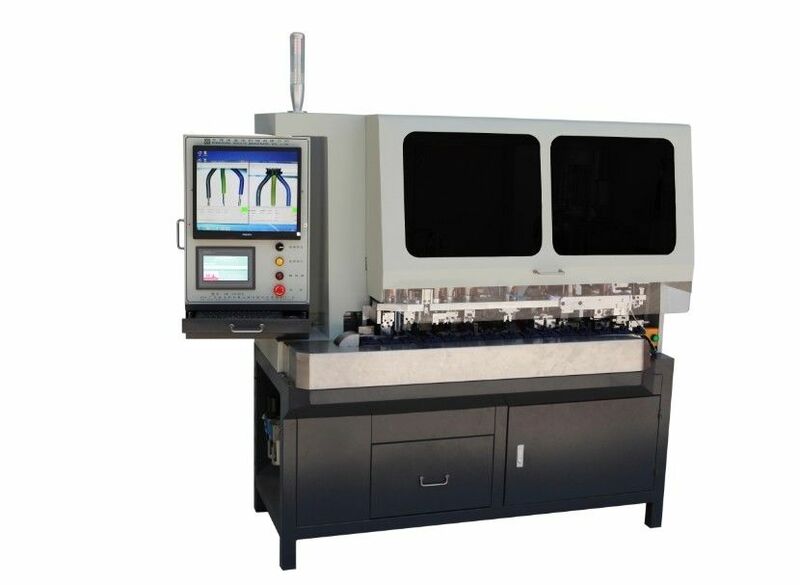 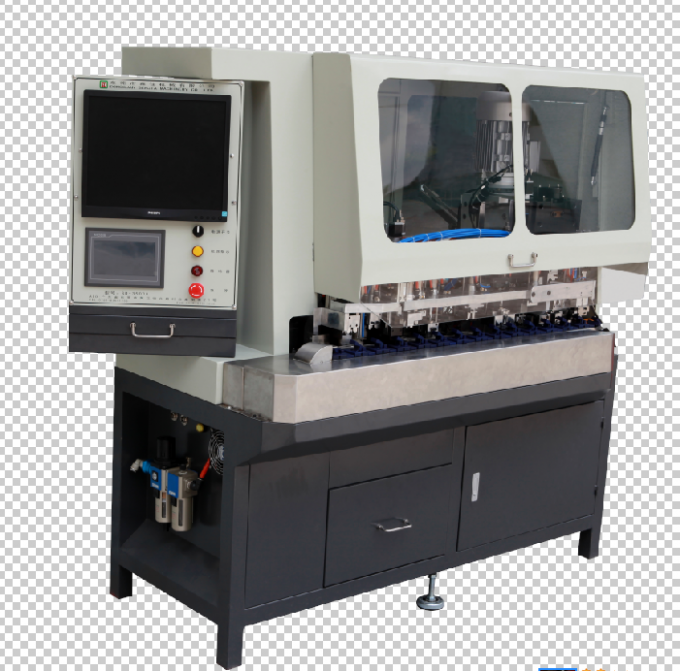 Description: This full automatic plug crimping machine with function cutting, stripping, polarity automatically identifies , conductor separation, polarity detection and crimping finished in one end. 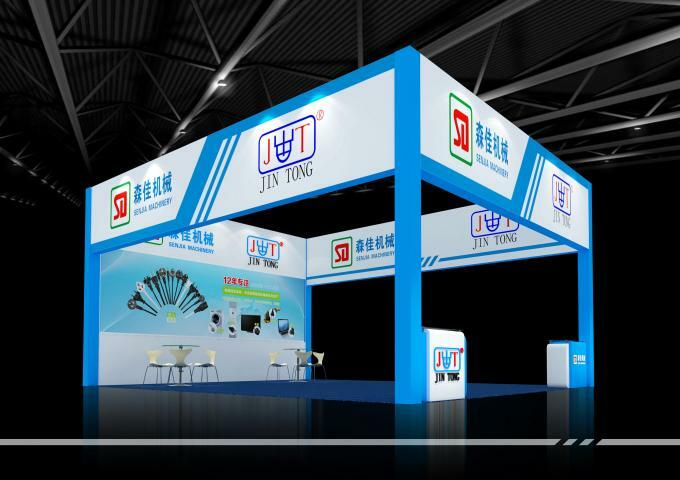 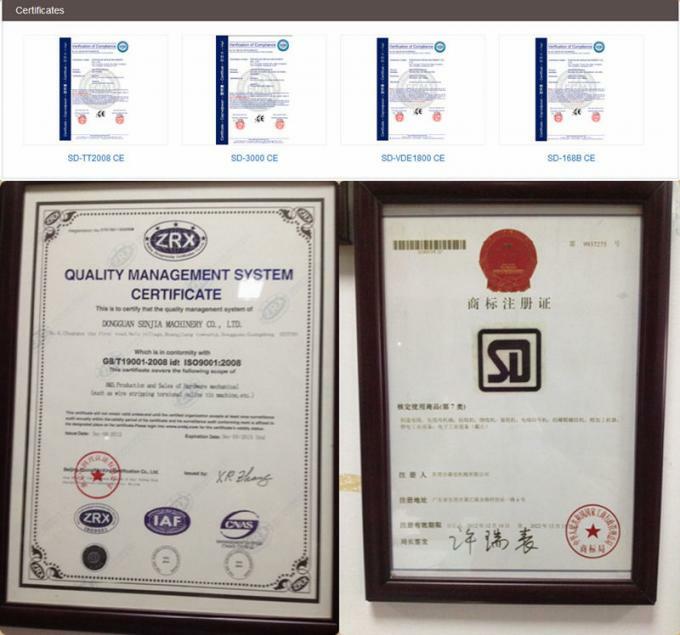 Our products achieve approval CE certificate and our factory passed through ISO9001. 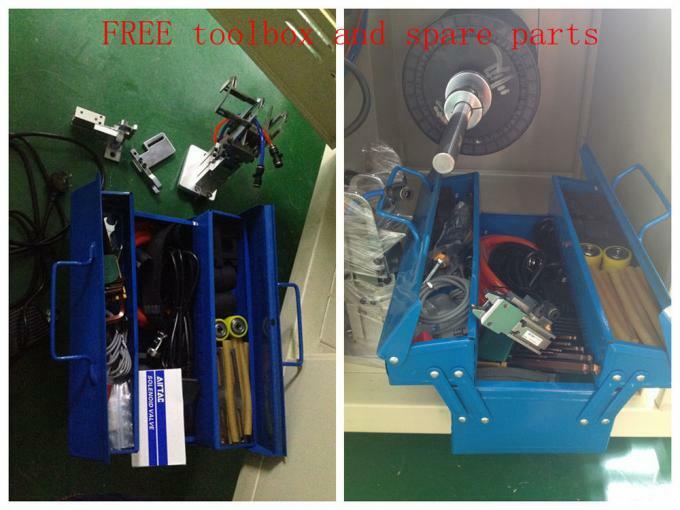 Provide samples testing before placing the order. 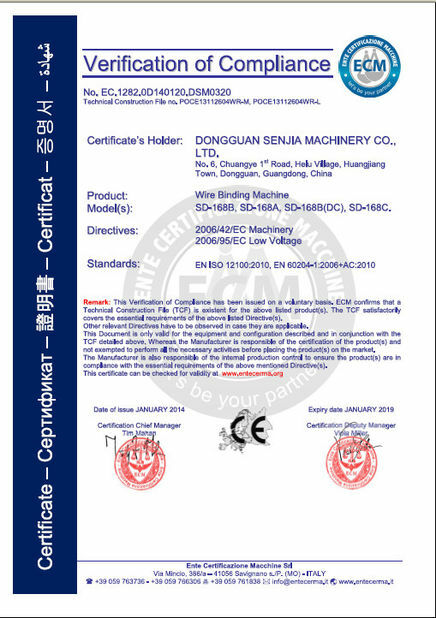 We send the shipment in FOB term.However,the terms of CIF Ex-work are acceptable which depends on the preference of clients. 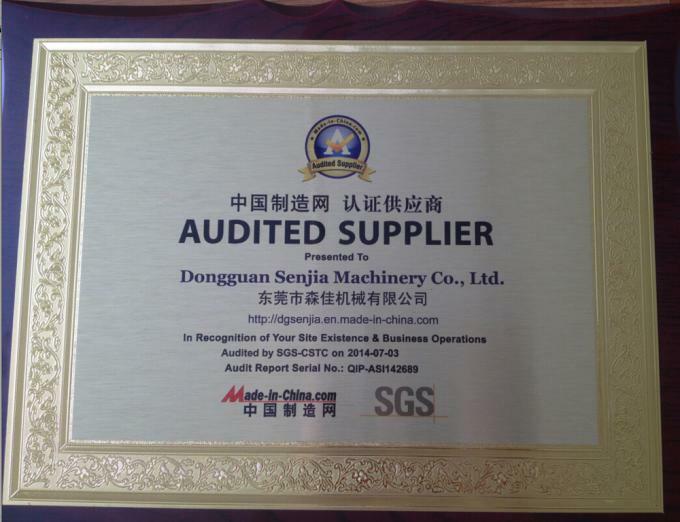 Standard Wooden case Packaging with fumigation inspection certificate. 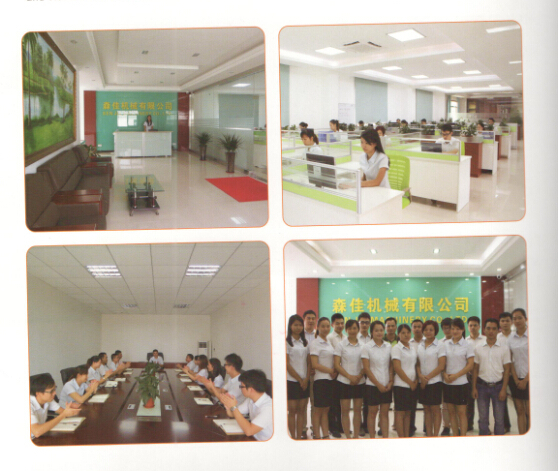 Provide the picture and video inspection, also welcome customer comes to our factory for inspection.